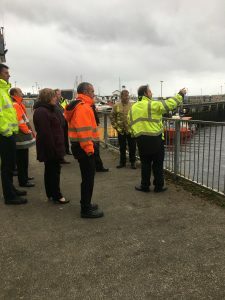 On Tuesday 11th and 12th September Ayrshire Roads Alliance colleagues took part in an oil spill response exercise. 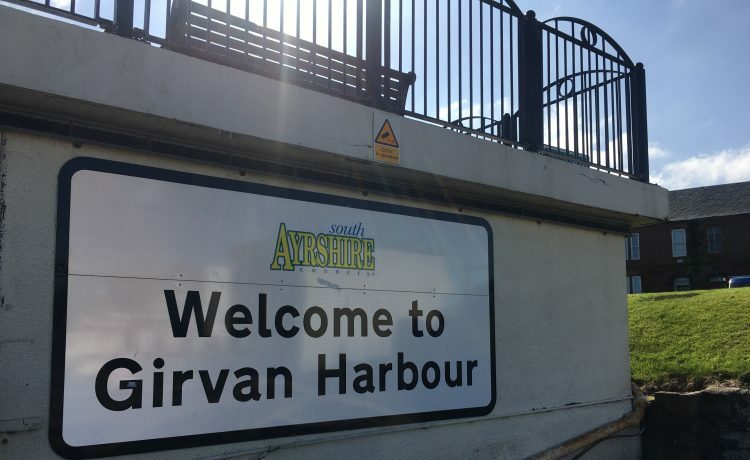 The exercise, covering how to use absorbent materials to assist in an oil spill event, took part at Girvan Harbour and was led by our oil spill contractor Briggs Marine. 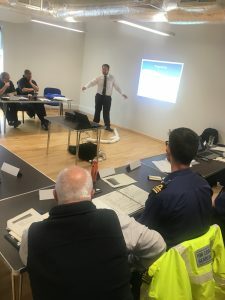 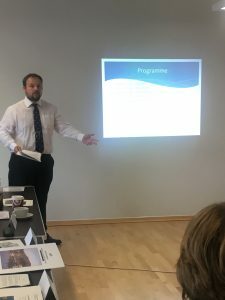 On the 13th September a role-play event took place which was attended by Ayrshire Roads Alliance, Marine Scotland, RNLI, Police Scotland, Fire Scotland, South Ayrshire Council, Ayrshire Civil Contingencies Team and SEPA.